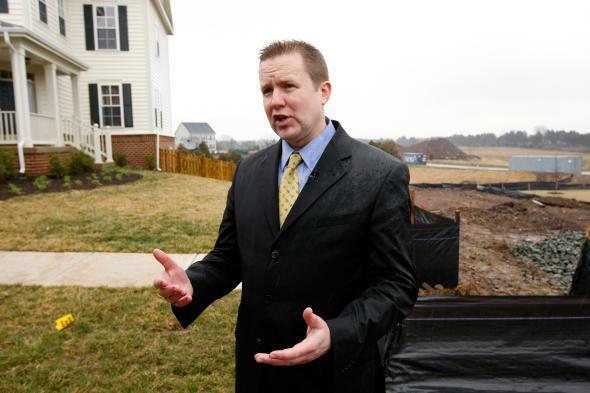 Minnesotan Corey Stewart, Confederate monuments, and Virginia governor's race. Corey Stewart in Gainesville, Virginia in 2009. Washington and Jefferson, of course, were Virginians, and the question of how to address their support for the slave trade is a pressing one at their estate museums in Monticello and Mount Vernon. Yeah, this defense of Robert E. Lee could really cost you among the Trump supporters you are trying to court in a Southern-state Republican primary. Truly a profile in courage! I’m Corey Stewart, and I approved this message about wishing I could build a time machine so I could hug and kiss Jefferson Davis and Robert E. Lee.